Marvel welcomes a key player into the Marvel Cinematic Univere’s lexicon with Wynn Everett cast as Madame Masque. This femme fatale has touched the lives of hundreds of current and former members of the cinematic universe, as well as the comics. She exists in Agent Carter’s time to give Peggy a good fight and a formidable adversary, but Giuletta Nefaria, aka Whitney Frost has a long and complicated history with some of the most popular characters that Marvel has created throughout its comics. 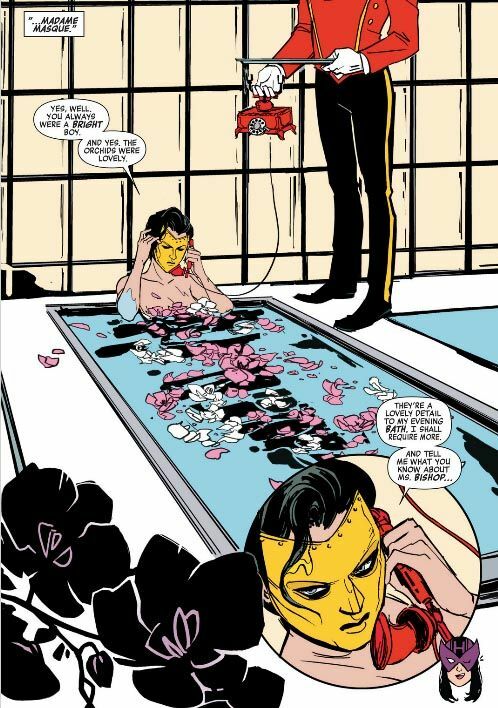 Let’s take a look back, briefly, at this character’s history and at the woman, behind Madame Masque. Born to the head of a major crime family, Giuletta Nefaria was given away to the Frosts at an early age because her father preferred a male heir. When her true parentage was revealed, she was forced to work for her father, deploying her seductive talents to infiltrate Stark Industries. Her plans fell apart when she developed feelings for SHIELD agent Jasper Sitwell, assigned to guard Anthony Stark. Her plans further fell apart when she was in a horrific accident that disfigured her face. She became affiliated with Moredicai Midas, aka Doctor Midas, who gave her a gold mask to cover her face. Thus Madame Masque was born. 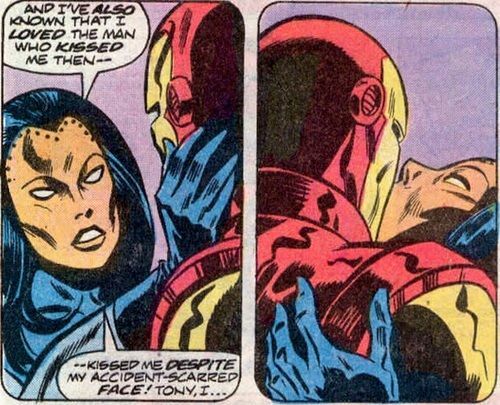 Stark and Nefaria continued to meet, with Madame Masque becoming a darker foil for the Iron Man. 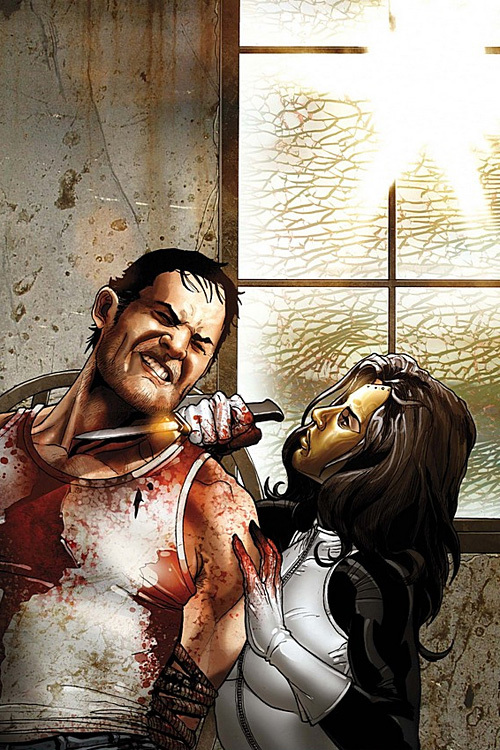 After posing as his secretary, attempting to murder at least two of Tony’s trysts, Madame Masque was “killed” and a new woman appeared who became the “new” madame masque. It was revealed that Madame Masque hadn’t died, and in fact she had become increasingly paranoid and created several clones of herself. These clones did everything from carrying out her crimes to assisting the avengers. 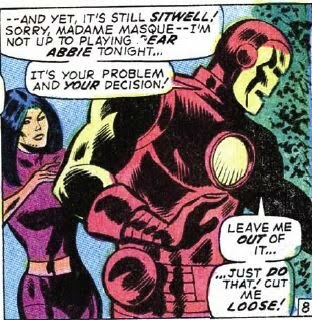 Thanks to Madame Masque’s prior relationship with Stark, he chose to believe the being helping them was the real Madame Masque. She reappeared during Marvel’s Civil War event working with “The Hood”. The Hood is a major criminal who runs a crime syndicate, a figure who takes advantage of the divisions between superheroes to strike back and who is currently running his own comic – Illuminati. Possessing a demonic cloak and a connection to Doctor Strange’s bigger adversary Dormammu the Hood is a dangerous enemy. 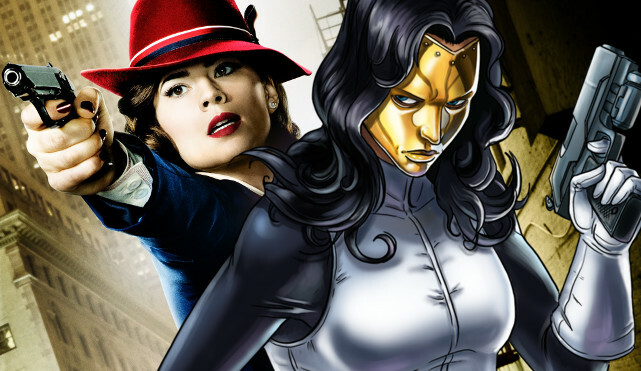 Could the Hood make an appearance during Agent Carter given that there’s a rumored connection between the two – and a connection between Madame Masque and Magic? Her liaison with the Hood continued into the Secret Invasion storyline, involving the two of them doing battle against the Skrulls for their own personal gain. 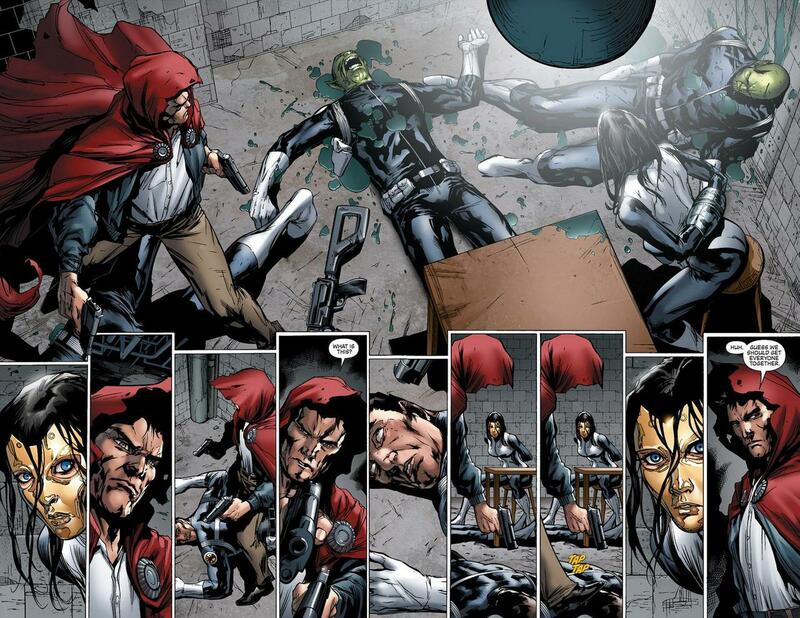 It extended into Dark Reign with Osborn’s control over SHIELD involving the two of them hunting down Tony Stark. They tracked Stark to Russia where he is offered a choice between Pepper and Madame Masque. He admits he loves Giuletta, but chooses Pepper in the end. He and Pepper team up and imprison her. After joining up with the Hood several more times during the chaos caused by Osborn taking over SHIELD the two of them always work toward making money and generating profit. Masque eventually teams up with the Council of Evil which includes noted figures like Taskmaster. Her connections to all of these characters established, she is arrested and freed, existing on the fringes of society. After a run in with Kate Bishop, aka Hawkeye, however, she goes on her own search for magical items. Facing off against Iron Man, she loses and loses her powers after nearly succumbing to demonic possession. She’s then taken to SHIELD and arrested, but for how long? Only time will tell. Her appearance in the MCU is sure to be different, given that she’s being introduced in Peggy Carter’s storyline, however Whitney Frost’s background as an inventor is very similar to some of the technology that Giuletta uses. Could we see Whitney join the main timeline of the MCU and make as many connections as she’s made in the comics? Could we see Whitney join the main MCU thanks to the use of magic and reality bending means? Only time will tell. Agent Carter has continued to push the envelope by introducing new villains and characters, but it continues the MCU’s emphasis on history and real world accuracy. In fact, the Agent Carter writers and Wynn Everett have said repeatedly that they based their character on a real person – a Hollywood actress turned inventor – Hedy Lamarr. SPOTLIGHT ON: HEDY LAMARR, HOLLYWOOD ACTRESS AND INVENTOR. 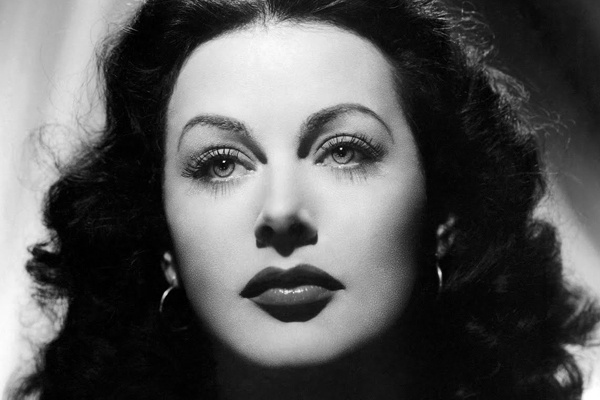 Both cast and crew have said that Wynn Everett’s performance as Madame Masque would largely be inspired by Hedy Lamarr, and it would be remiss to not include her in any particular spotlight about the character with so much fascinating real life history available. Born in 1914, Hedy Lamarr was born Hedwig Eva Maria Kiesler, a German film actress working in Germany during Hitler’s rise to power. After a love making scene in the film Ectasy, She fled with her husband to Paris where she met Louis B Meyer who offered her a film contract with MGM. She and her husband moved to Hollywood where she worked until the 1950s. She was widely regarded as The most beautiful woman in Europe. Working with composer George Antheil, she developed a jam-proof radio guidance system for the United States Navy. Their ideas were granted a patent on August 11th 1942, but the US Navy was not receptive to outside ideas. It was finally put in place during the Cuban Missile crisis, and today is a key component used in wi-fi, GPS, cell-phones, and blue tooth technology. She also invented a new traffic spotlight. She lived a complex and complicated life, was honored and disgraced, discouraged and beloved. Issued a star on the Hollywood Walk of Fame, her inclusion as the inspiration of such an iconic character from such a well known comic series and fantastic television show seems only natural. Using Hedy Lamarr as an inspiration for this character’s attributes and attitude is a welcome tribute to strong women in Hollywood and the world – something ABC is rapidly becoming known for. 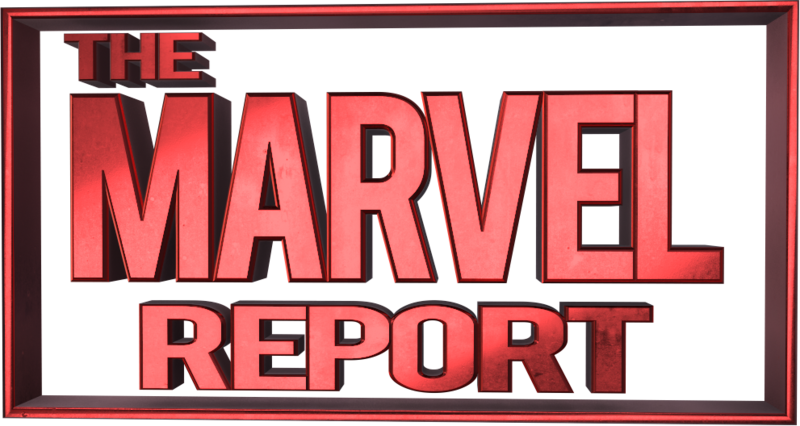 The writers and actors have promised that we’ll watch her character develop over the course of the series, using real history as creative inspiration–and such a storied comic history for more information, this promises to be a fascinating and iconic edition to the MCU. Welcome Whitney Frost! Stay tuned for more Agent Carter character spotlights. Get caught up on the comics that inspired the characters, and the science and history that inspired both.